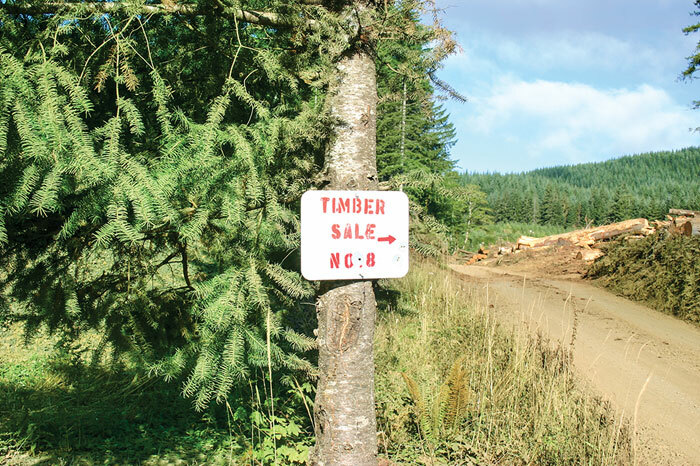 In the March 2018 issue, Timber Processing visits Princeton, Idaho’s family-owned Bennett Lumber Products (BLP). Furthermore, highlighting their improvements leading to grade and recovery increases. “Mill Roots” section details F.H. 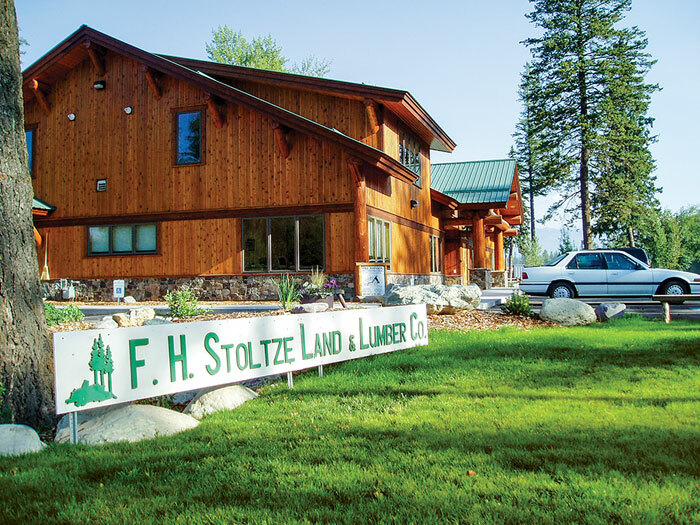 Stoltze Land & Lumber Company from Half Moon, Montana. 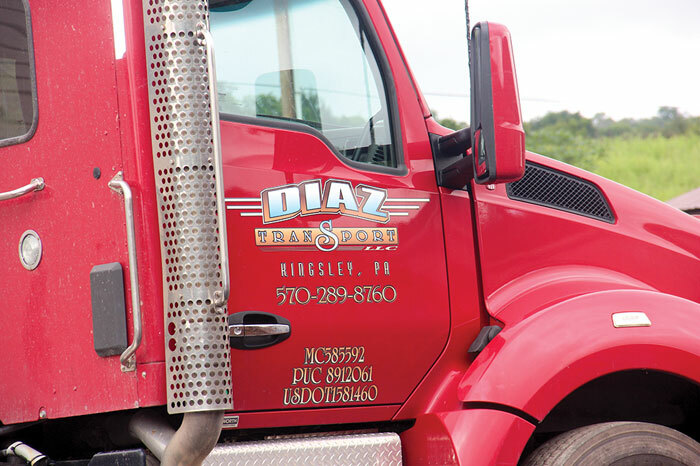 See more photos of Diaz Forest Products from Kingsley, Pennsylvania in “Second Look”. 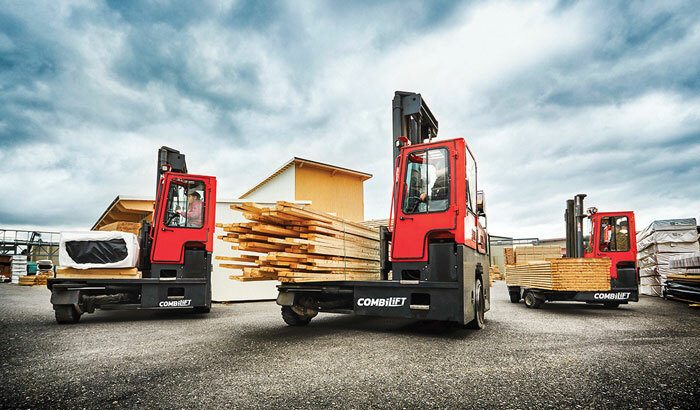 A report by William Strauss details increasing demand in wood pellet markets. 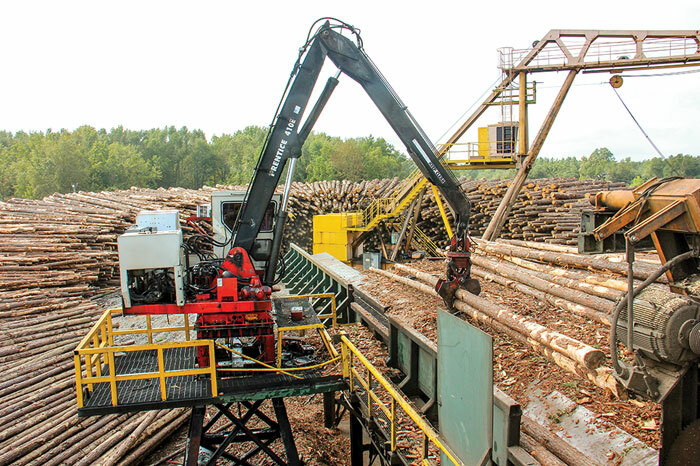 Also, a special section highlights wood yard suppliers and their technologies. Jessica Johnson discusses the key to the success of a mill. Finally, we cover the latest industry news, new projects, new products and technology. 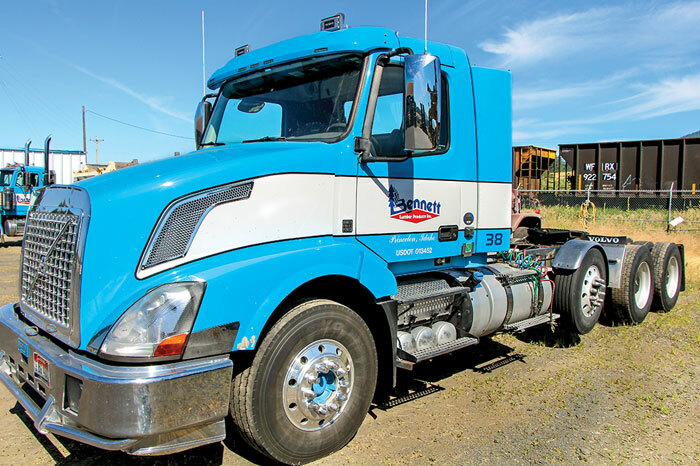 Timber Processing magazine Managing Editor Dan Shell has the opportunity to visit Bennett Lumber Products (BLP) in Princeton, Idaho. Recent improvements to the dry end and a green end grade scanning system installed in 2016 have longtime family-owned lumber producer Bennett Lumber Products (BLP) in a stronger competitive position at its facility here, one of two sawmills BLP operates that produce a combined 150MMBF annually. The BLP Princeton mill and Clarkson, Wash. mill roughly 60 miles away cut a similar log and product line, but the Princeton mill cuts cedar, white pine and spruce and also produces a bit more non-dimension lumber. In fall 2016, BLP updated scanning and optimization at an Optimil board edger and gang with new scanning and optimization packages from USNR. The board edger scanning included USNR’s Bioluma grade scanning heads that have added a new dimension to the mill’s sawing solutions. Mill Roots: F.H. Stoltze Land & Lumber Co. 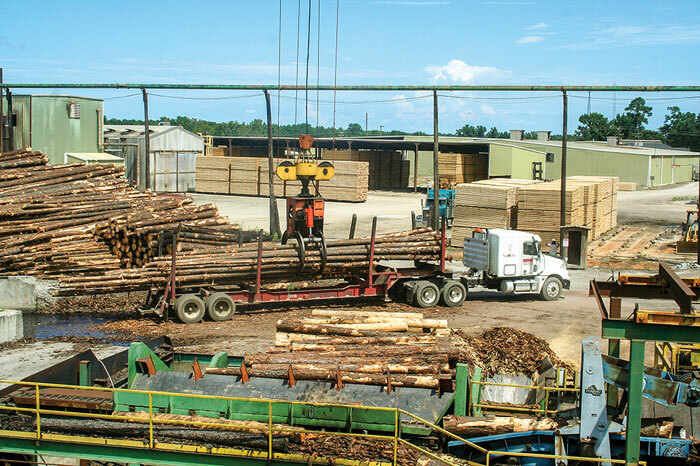 Timber Processing magazine’s March “Second Look” section features a selection of photos from Kingsley, Pennsylvania’s Diaz Forest Products. (This is an edited version of a report by William Strauss, President of FutureMetrics.) 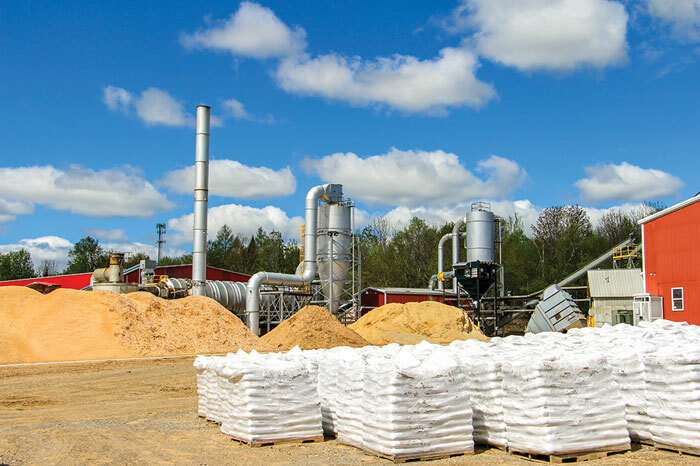 This brief paper shows how weather (heating degree days) and the price of heating oil influence demand for wood pellets for heating. The paper also looks at actual pellet prices in several selected states. FutureMetrics has been gathering detailed data on retail prices for heating pellets in selected northern New England states since July 2017. Each month FutureMetrics contacts between 130 and 160 retail outlets across the region to get prices for individual 40 lb. bags and one-ton pallets of 40 lb. bags for each brand of pellets that the retail outlet sells. Some of that data is used in this white paper. Prior to July 2017, FutureMetrics gathered data from a limited number of sources on bag and ton pricing across New England. Most of the past 10 years have been warmer than the 30-year average.